Encryption is on everyone's mind these days, from the FBI's battles in court with Apple to WhatsApp's recent announcement of end-to-end encryption for their one billion users. Now you can add Signal, whistleblower Edward Snowden's favorite messaging app, back to that whirlwind discussion. 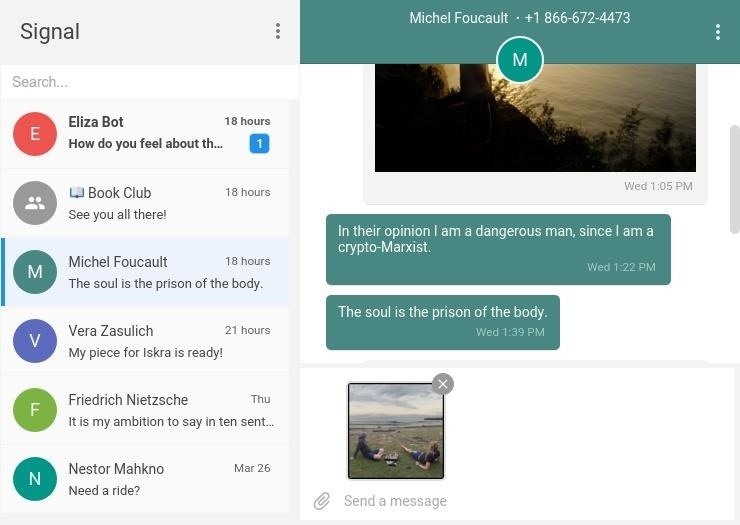 Created by Open Whisper Systems, Signal is an encrypted messenger app that allows you to send text, images, video, and audio messages without the fear of prying eyes. They already have an Android and iOS app, and their desktop version has been in closed beta for four months now. Now, as of April 7th, the public beta release of Signal's desktop app is available for anyone to try. It's still a beta, so some things don't work, like the ability to send SMS messages, but it's still worth a shot if you're a fan of the mobile apps. Given the current climate these days, if privacy is a priority for you, it pays to have options, and Signal may be the best one of all. 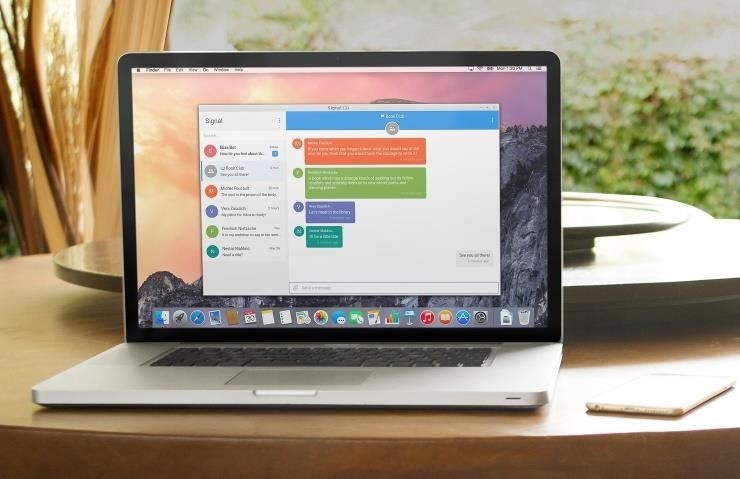 Signal Private Messenger beta for desktop is a Chrome app that can be installed from the Chrome Web Store. After installing, you will need to log in by scanning a QR code from your Android app (iOS support coming in the future). Once set up, you can message all of your contacts using full end-to-end encryption right from your computer.